Redesigned Tactrix Horn utilizes a circular horn throat paired to a square horn mouth to further improve high-frequency response and extension, while enhancing imaging and dynamics. The compressed molded rubber construction of the RP-150M adds high frequency damping to reduce harshness and improve detail. This creates the cleanest, most natural sound possible. A Linear Travel Suspension minimizes distortion for enhanced, detailed performance. 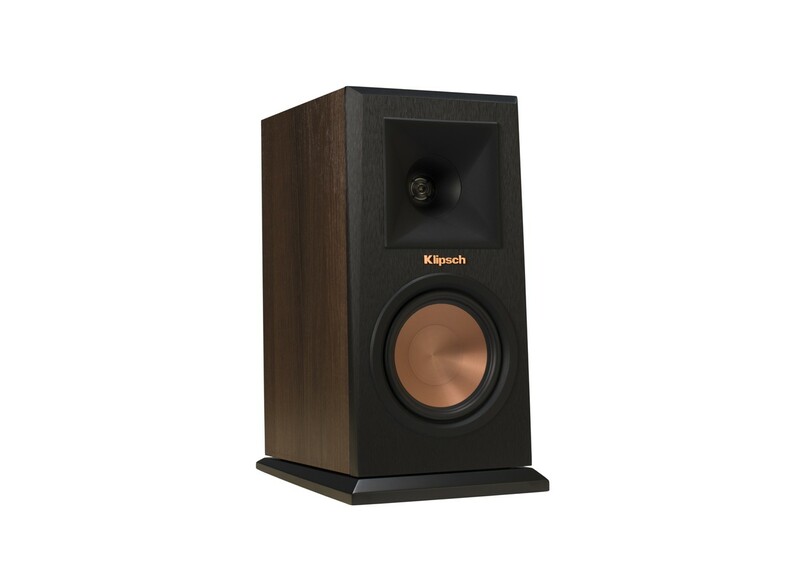 LTS Tweeters have been a hallmark of previous Reference lines, as well as our flagship Klipsch Palladium series, making it a core component of some of the best speakers in the world, including the RP-150M. Utilizing Tractrix geometry, the all new Reference Premiere ports allows for the most efficient, fastest air transfer from the cabinet – for the cleanest, most powerful low frequency response on the market.